The name on his birth certificate says Daniel Peter Smith. He was born in Texarkana, TX, and shortly thereafter hitchiked to Shreveport, LA. He thought it wasn't dangerous enough where he was from. After turning 22, Daniel moved to Austin, TX to pursue a life of ease and enjoyment. He got more than he bargained for. In 2005, John King (currently of hello lovers) approached him with the goal of collaborating on a rap album, which Damp had never done before. 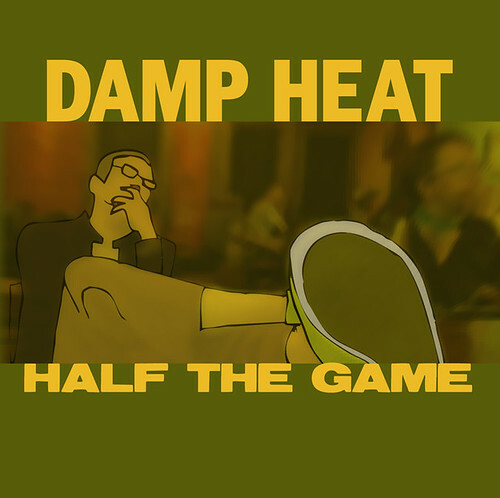 3 weeks later they had produced and recorded 5 songs which Damp Heat now looks back on with dubious pride. In the ensuing years, the business-challenged MC has been consistently performing in front of at least 10 people at a time, who are typically blown away by his lyrical acrobatics. 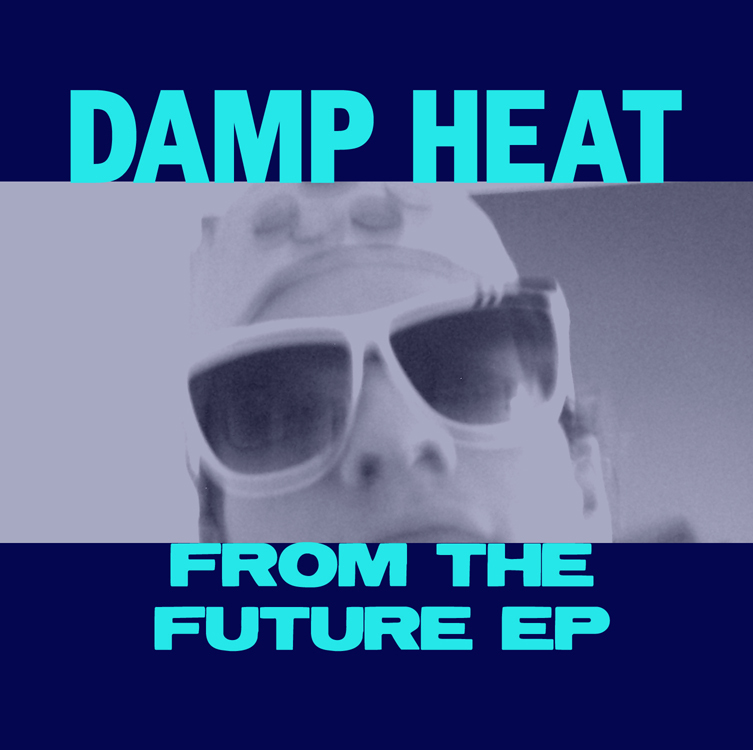 Damp Heat has been prolifically making rap music to his fullest abilities, producing everything at home. This includes beats, vocals, mixing, mastering, album artwork, website, t-shirt graphics, fliers, booking shows, and much more. On top of this, Damp Heat works around 40 hours every week in food service. He also plays Dungeons and Dragons every Sunday and Wednesday night. 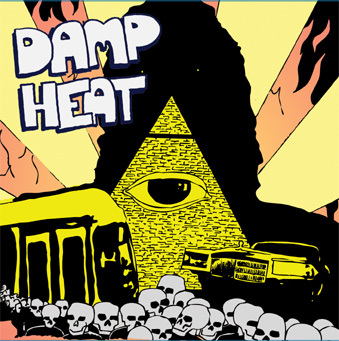 Damp Heat supports or has supported the following organizations with free performances: Austin Yellow Bike Project, Clown Dog Bikes, KPWR, Rhizome Collective, Treasure City, Unicorn Rampant, Faster than the Speed of Light Musical. Texas Moratorium Network. Dot.